Astonishing 180 degrees ocean/lagoon view! 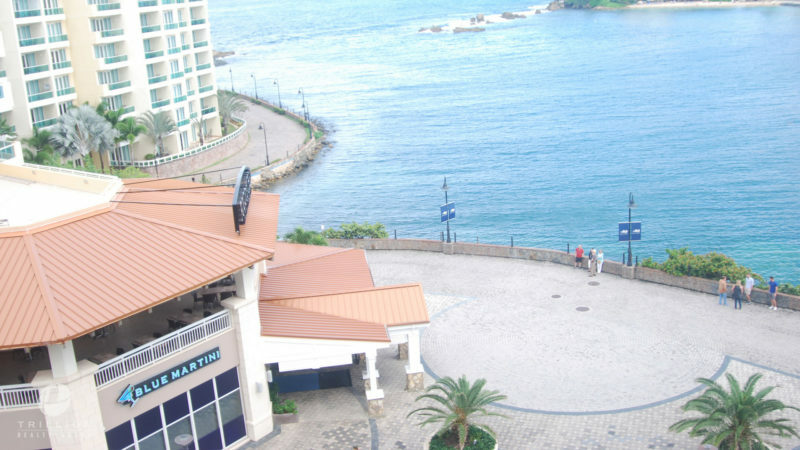 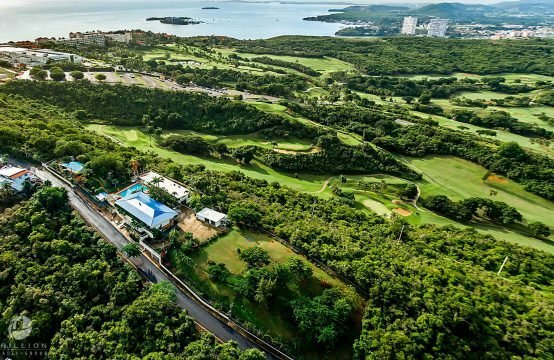 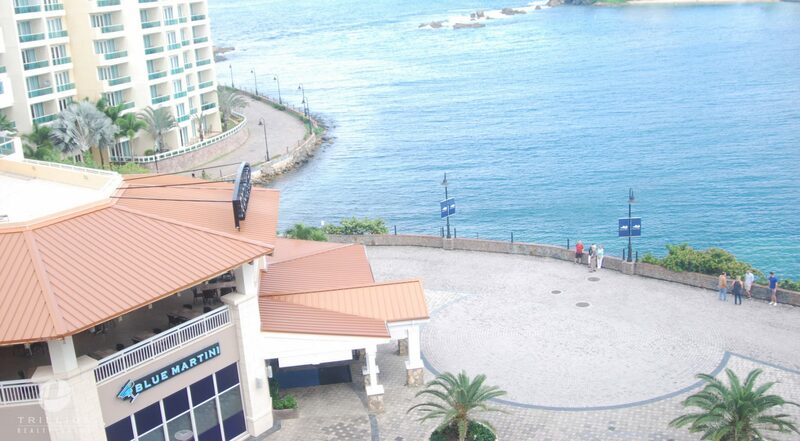 Laguna Plaza is one of the newest and most exclusive developments in San Juan. 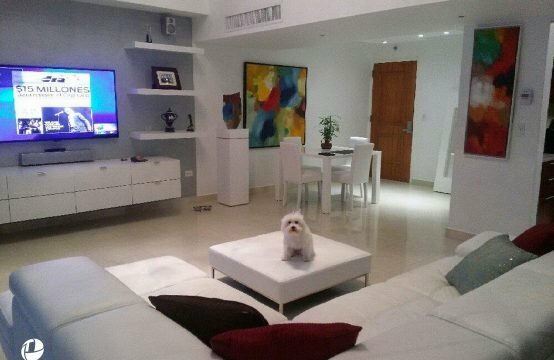 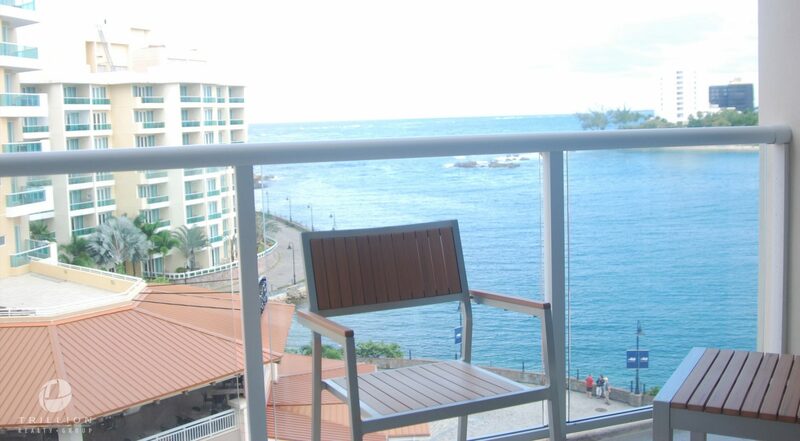 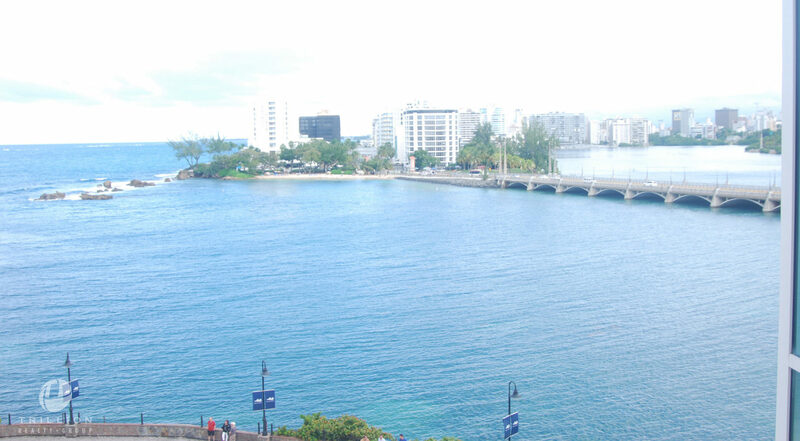 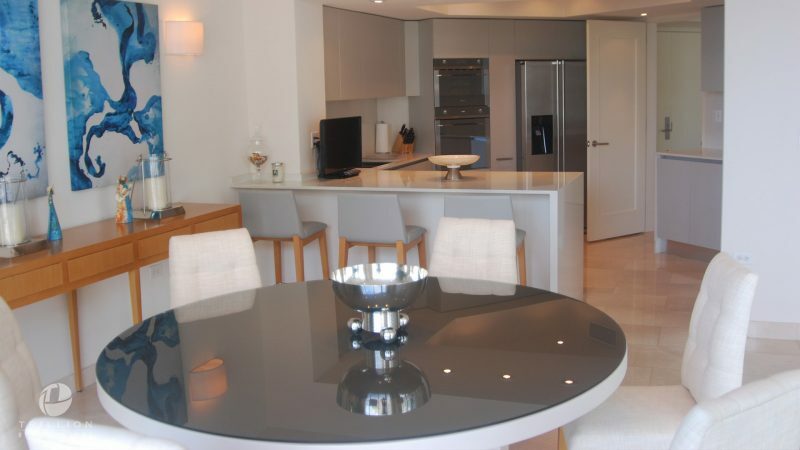 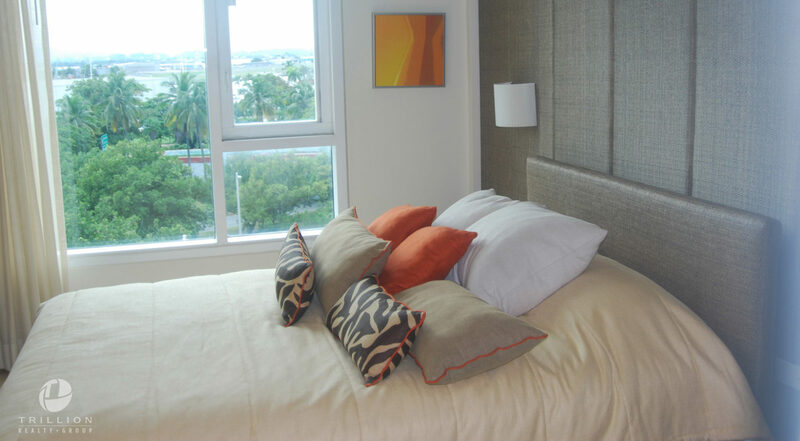 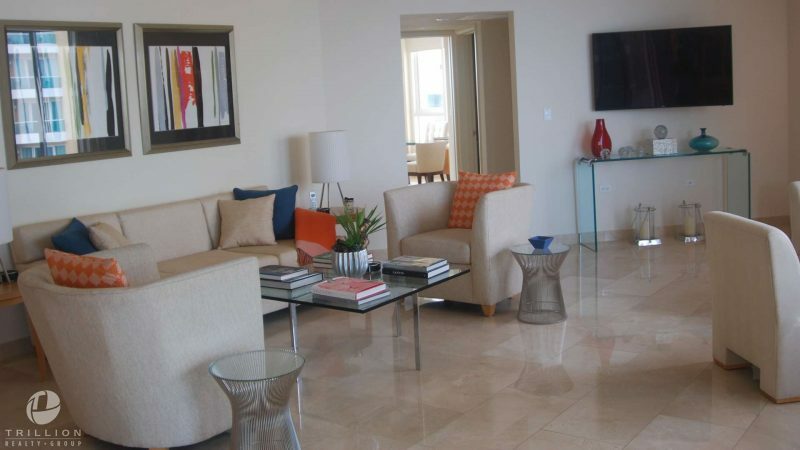 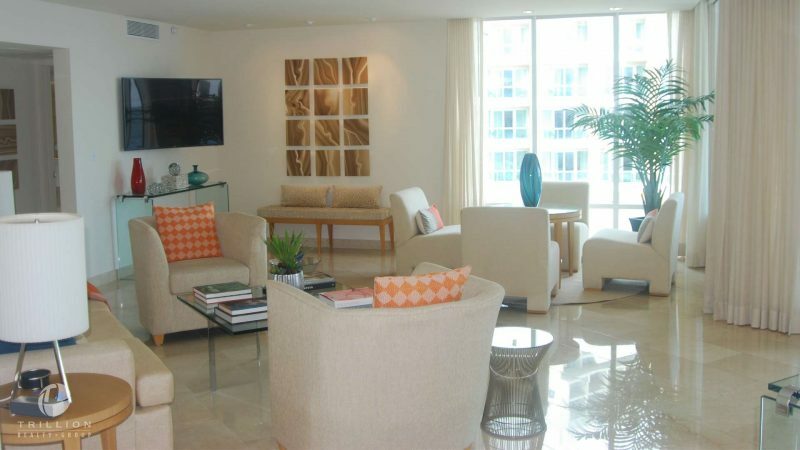 Live in the luxurious Laguna Plaza at Paseo Caribe, which is ideally located on the cusp of Condado and Old San Juan. The amenities of Laguna Plaza include a pool area, residents lounge area and state-of-the-art gym. 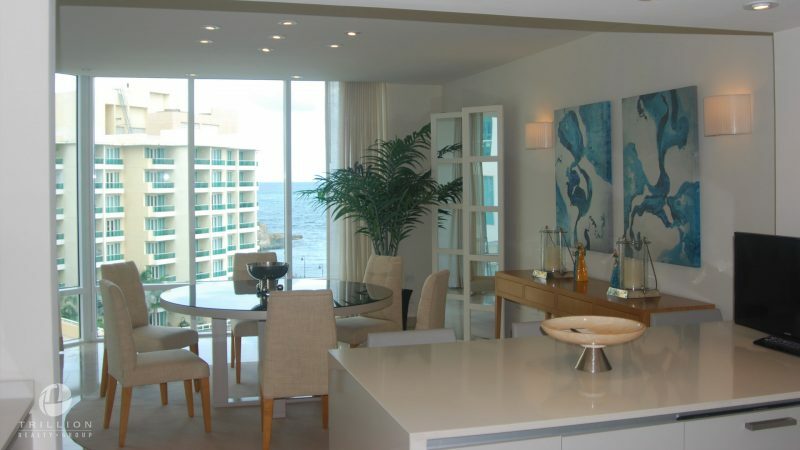 This spacious unit with open layout features three bedrooms, an ocean view den, three full bathrooms, a powder room, and an ocean lagoon view balcony. This is an original model unit comes with all the upgrades. 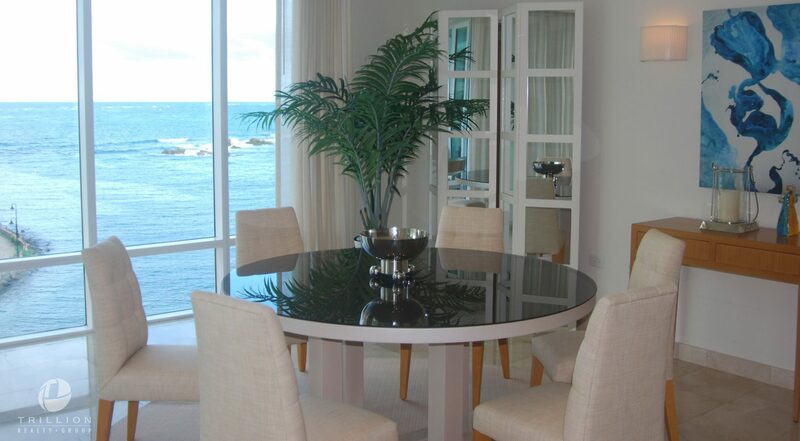 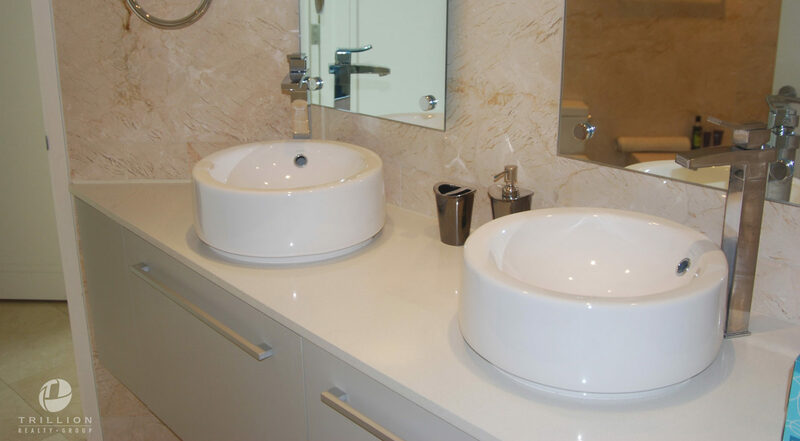 Price includes all furnishings and fixtures.